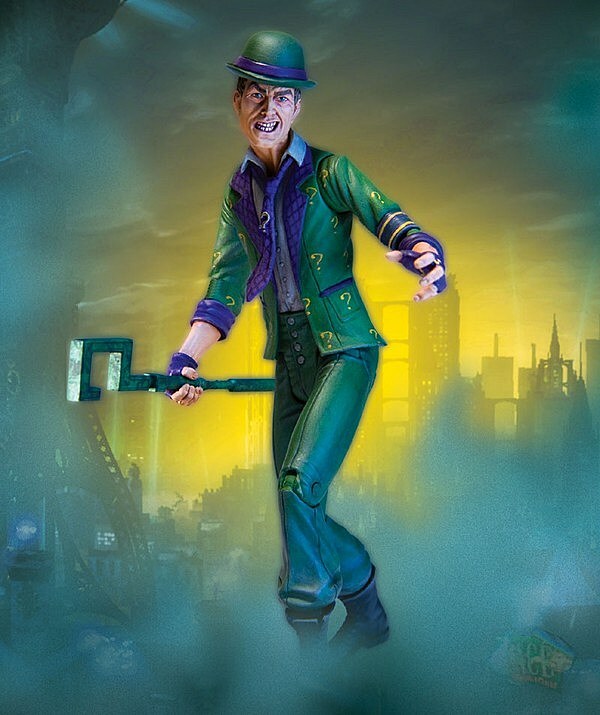 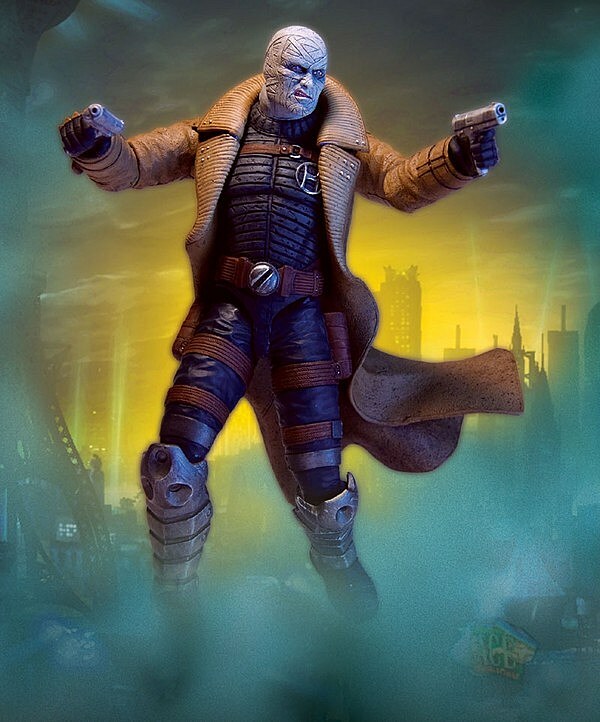 The second series of Batman Arkham City action figures from DC Direct will slip the Caped Crusader into his patented "Detective Mode" before setting him against all new (and all-plastic) versions of Hush and Jervis Tetch: The Mad Hatter. 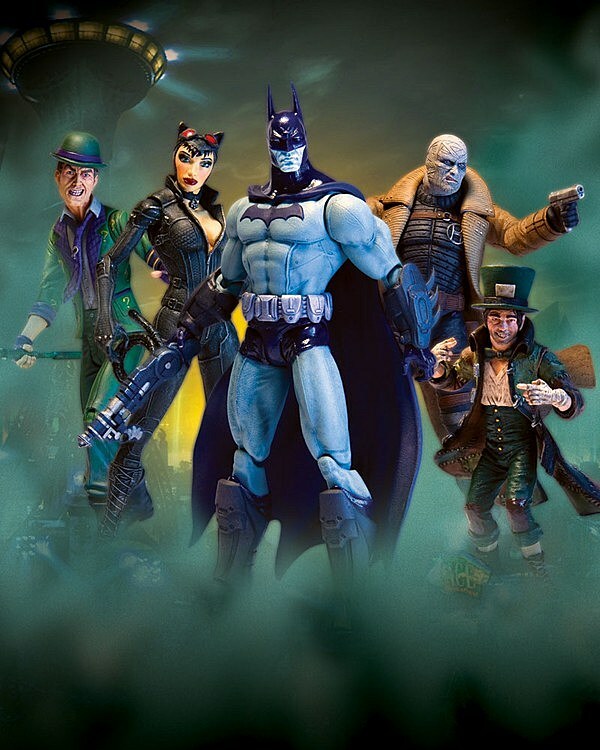 These three figures join Catwoman and the Riddler, who were shown in October at New York Comic Con, bringing the 4.25-6.75" tall second series to a relatively hearty (for DC Direct) five characters strong. 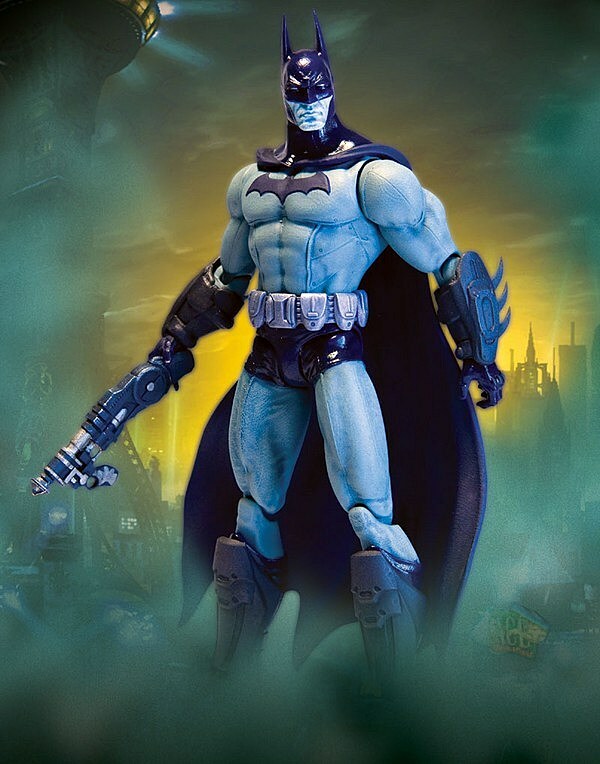 Set to arrive in stores on April 25, the new characters join the first wave of Arkham City figures coming December 28, that will include an unmasked Batman, Harley Quinn and Robin. 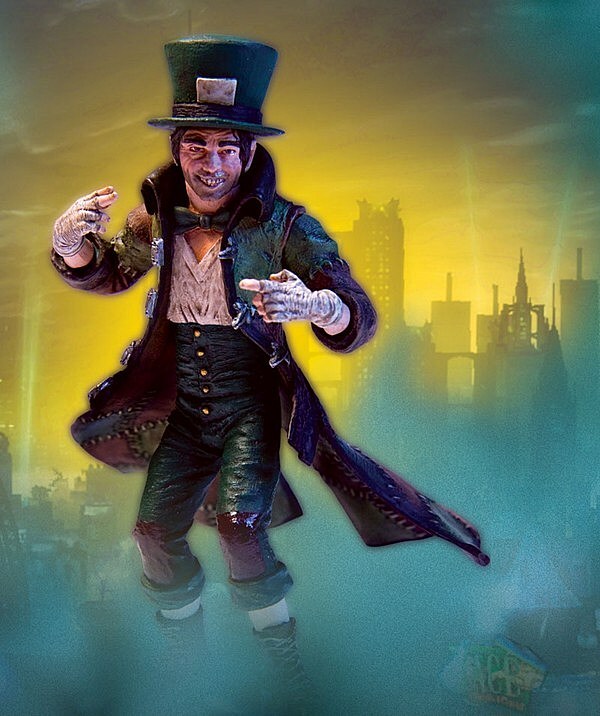 Check out all five upcoming figures after the jump.